If you would like to speak to Julie, please call her on 01264 353411 or email her on jdocherty@bsandi.co.uk. Julie is a Partner and has been working in conveyancing right from when she qualified 27 years ago. 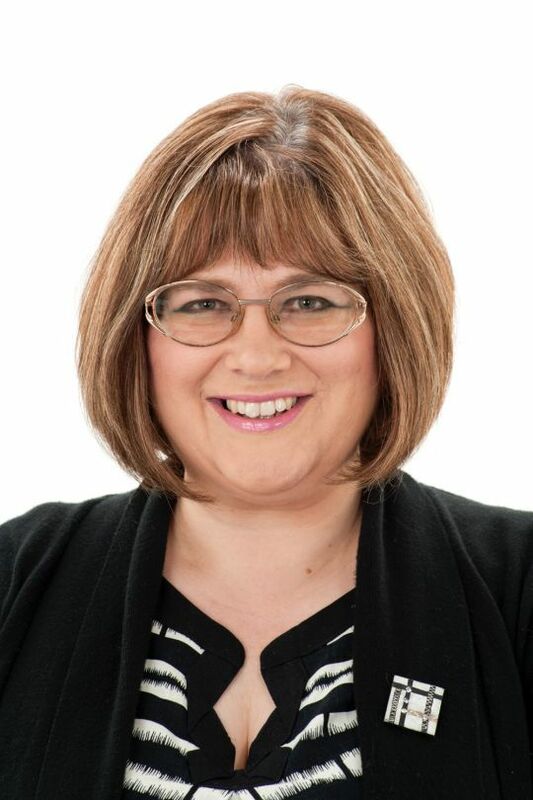 Julie deals with sales, purchases, remortgages, transfers of equity and more complex property matters such as easements and rectification of title. Julie spends the majority of her time acting for clients in selling and buying their properties. She loves houses and enjoys helping people complete the legal process that is (mostly) exciting and pleasurable such as buying a new home. Due to her length of experience in conveyancing and her friendly, approachable personality Julie has clients who have been moving house with her now for 20 years and she now even has their children as clients! Julie is also The Steward To The Lord Of The Manor For Stockbridge. This is a Manorial Court that dates back to the Middle Ages. Julie swears in the officers and jury at the annual ceremony. The Lord Of The Manor and his officers are there to protect the rights of the common by the villagers, and maintenance of former common land, alongside the National Trust, who it was gifted to. When she is not helping people move home, Julie loves to travel and she especially enjoys New York in December, where the snow, shop window decorations, skating rink and Christmas Tree make for a really magical experience. She also likes to see the vast array of wares and to haggle over apple tea at the Grand Bazaar in Istanbul. When she is not working or travelling she loves walking her dog, reading and going to the theatre. At home she has four rescue cats and a ‘pre-loved’ dog, so the charities she supports are Dogs Trust, cats Protection, RSPCA and Brooke Hospital. "My dealings with Julie are always friendly but also professional - thank you"
"Many thanks are sent for your very efficient and sensitive handling of the sale of my property, at a very difficult time for me, along with the patience shown during delays due to the buyer. Would have no hesitation in using your services again"